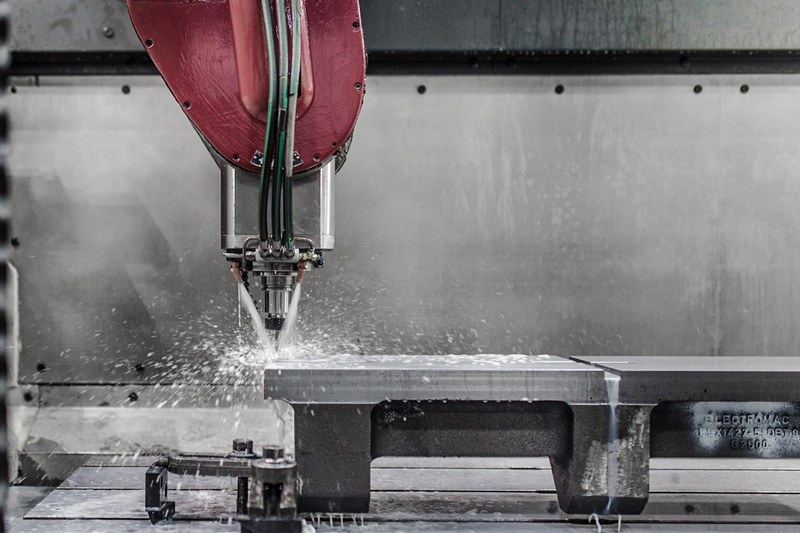 C2 MACHINING has the ability to machine five sides of the part in one set up. We do compound angle milling and drilling, as well as complex geometric shape milling. The possible machining capabilities are endless. 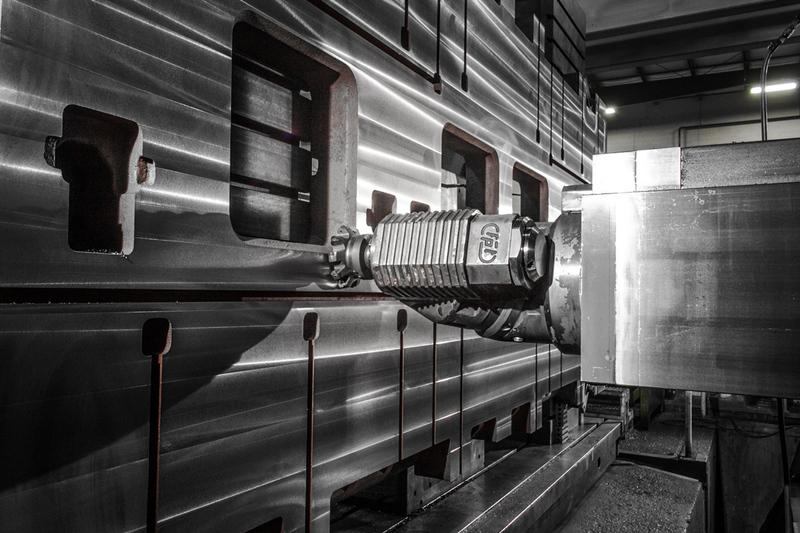 Our machining centers have a machining envelope of up to 205″. We have the capabilities for a wide range of setups, including vertical, horizontal, and our bridge mill with its 90-degree head. 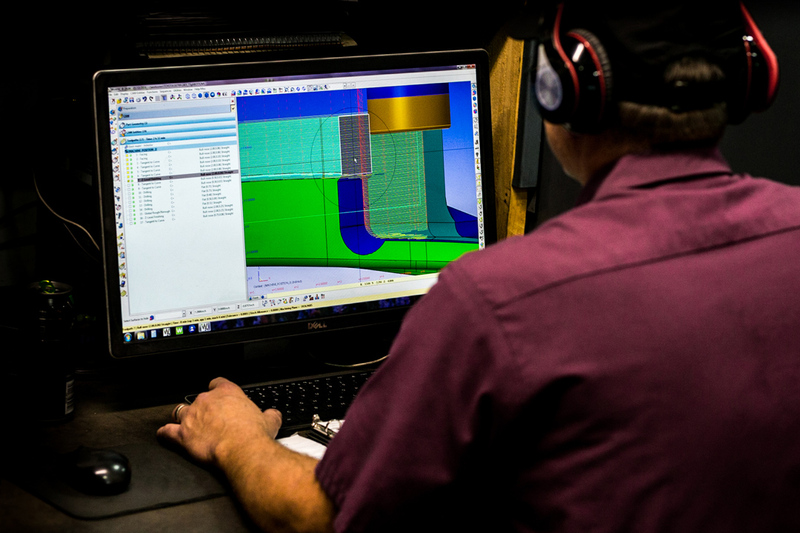 Our Cad and Cam software includes SMIRT, WorkNC, and MasterCam. File types won’t slow us down, we can read virtually any type, and our experienced team is skilled in both designing and programming. 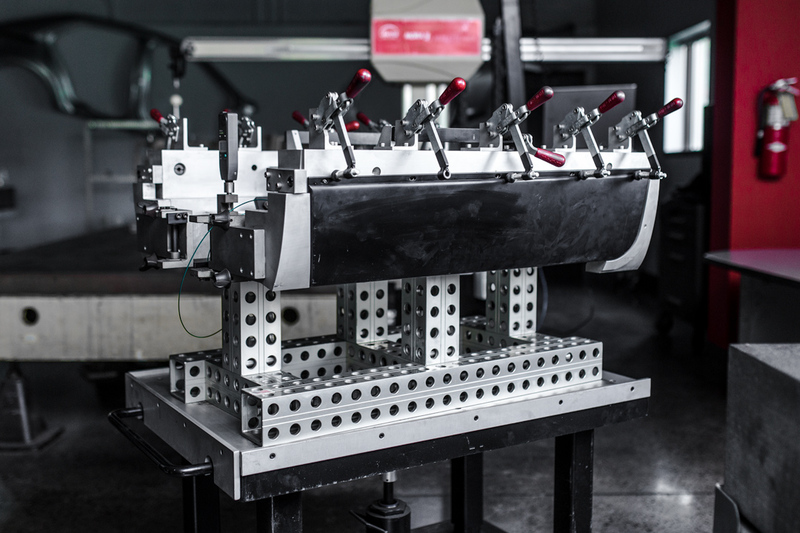 Find out for yourself how the revolutionary AMT fixture system can help you drive efficiency, consistency, accuracy and excellence in design, prototyping and production.